Prescription drug abuse is the fastest growing drug problem in America. In the midst of this crisis, hospitals can protect their patients and communities by providing convenient drug disposal. This webinar will feature best practices for running a drug take-back program at a hospital, informed by a six-month pilot project at five hospitals serving rural New York. A hospital pharmacist, doctor, and healthcare communications professional will share their experience and discuss motivations, challenges, and tips for safe drug disposal at hospitals. Hosting a drug take-back program also makes it easy for medical staff to teach patients about the dangers of leftover meds and demonstrate how to dispose of them safely. On this webinar, PSI will present free ready-to-print outreach materials that medical professionals can use to educate their peers and their patients. 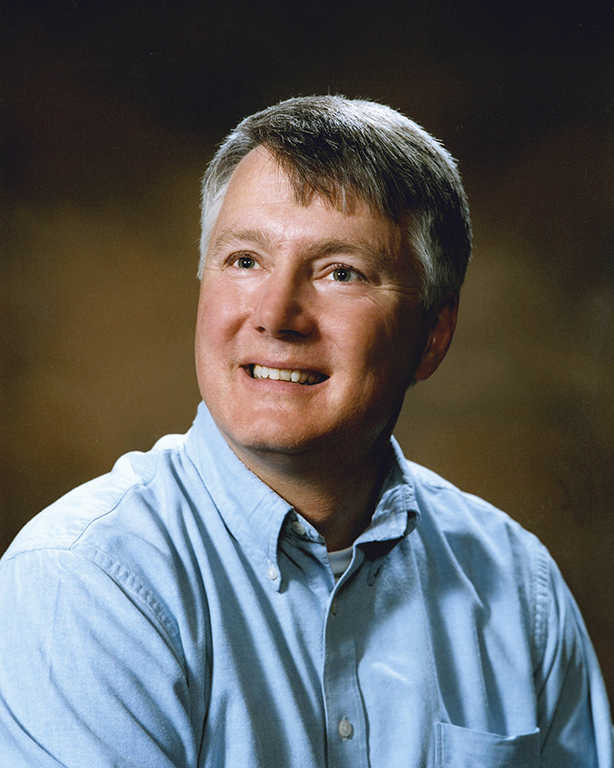 Dr. Richard Brown is a Psychiatrist at Bassett Healthcare in Central New York. His involvement in medication return and safe disposal started in 2015 when he began working on interventions to reduce the harm he saw with his patients related to the opioid epidemic. Bassett Medical Staff passed a resolution supporting Medication Return and Safe Disposal in 2015. In 2016, the Medical Society of the State of New York adopted the resolution, which was then brought to the American Medical Association and approved in June 2016 as one of their core strategies for combating the opioid epidemic. Dr. Brown was very pleased to be part of the Product Stewardship Institute Pilot Program, which proved to be easy to implement and generated heightened awareness of the multiple rationales for a safe disposal program. The hospital system recognized the value and committed to maintaining the safe drug disposal program going forward. 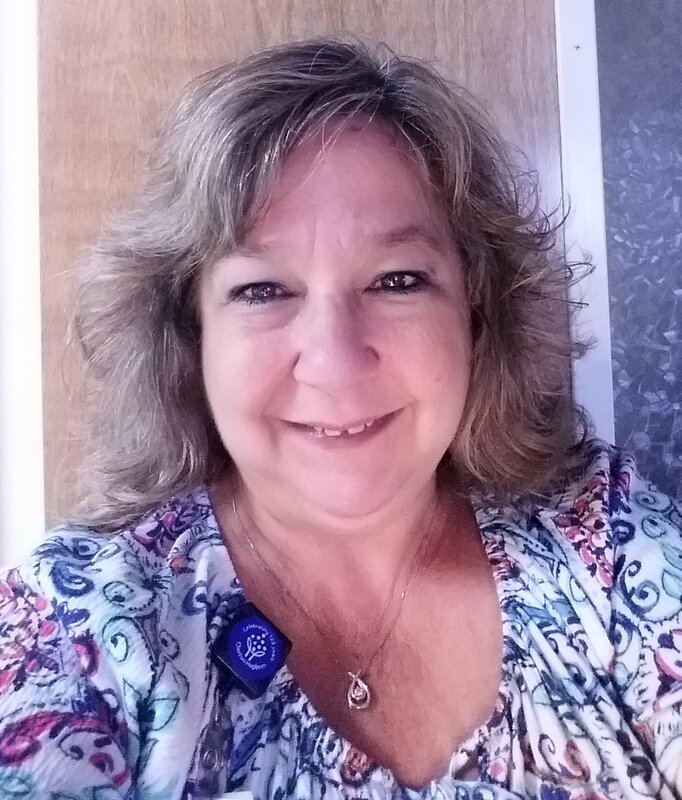 Michele Catlin has worked at Claxton-Hepburn Medical Center for 26 years and has been in the position of Community Outreach Coordinator for 15 years. Michele has an associates degree in business administration, is a CDC-trained lifestyle coach, and a certified care coordinator. She also is certified by Stanford University to teach diabetes prevention and management skills, as well as chronic disease management skills. Michele works within Claxton-Hepburn Medical Center’s service area, building relationships within the community while bringing health and wellness to the forefront. Michele sits on many community coalitions and outreach committees, such as the Safe Drug Disposal Workgroup, all with the same theme, making the North Country a better place to live, work and play. Gregory Guimond is a 1987 Graduate of Albany College of Pharmacy. He has 13 years of retail experience with Kinney’s and WalMart, and 18 years experience as Director of Pharmacy at Massena Memorial. Now, he is the Director of Pharmacy at the Claxton-Hepburn Medical Center.